Whether you are resolving a dispute, starting a company, inventing intellectual property, or conducting just about any kind of business, we at de la Peña & Holiday welcome you. We will strive to make your experience with us more valuable, efficient, and enriching than the many alternative legal resources available today. We know you care about results, and we will not stop fighting for them. We have walked in your shoes. We understand that your lawyer is one of your most trusted advisors. We will always give our utmost care to everything we do for you. 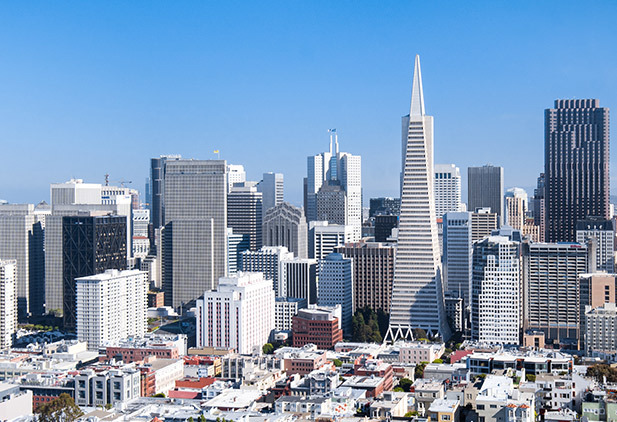 de la Pena & Holiday has offices in 3 major metropolitan centers around the United States. We are always looking to expand our footprint wherever we are needed. 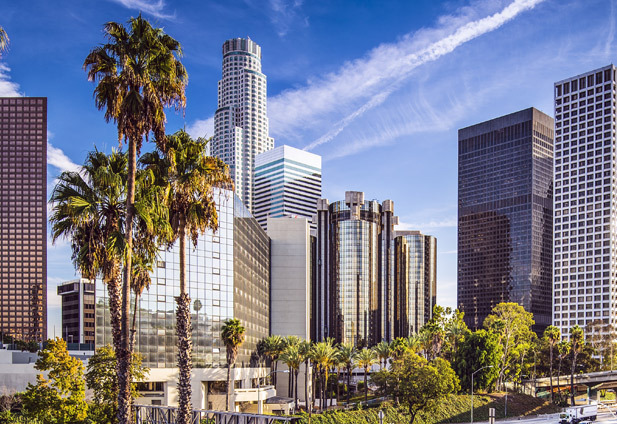 In the heart of Los Angeles’ Westside in Century City, our office is managed by Keith L. Cooper. Our location in the one of the major hubs of the entertainment community allows us to be able to conveniently assist individuals and companies on all types of entertainment and business matters. 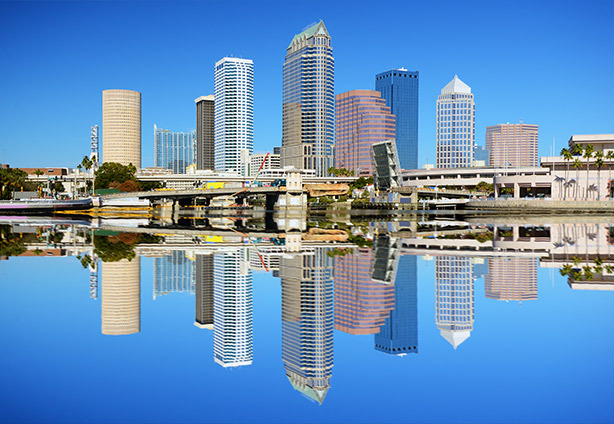 Conveniently located in downtown Tampa, the office is managed by Brent C.J. Britton. The Tampa office concentrates on assisting entrepreneurs and technology companies of all sizes in corporate and intellectual property transactions, providing a full range of services. At de la Peña & Holiday, we are deeply involved in the communities in which we work and live. Our lawyers dedicate many hours each year to community involvement activities, such as providing pro bono services and sitting on boards of directors of not-for-profit organizations.